Understanding the capabilities and limits of autonomous technology dispels fears of Terminator-like robots taking over the world and refocuses the discussion on the opportunities that these systems present, and the responsibility of lawmakers to set clear guidelines for their development. Insist that military developments be based on suitable, feasible, and morally acceptable mission requirements and realistic appreciation of the levels of technology available. Fund research and development of autonomous technology. Review the legislative framework for addressing the current and potential problems of autonomous technology. Read his report here and tell us: How do you feel about autonomous military technology? Serving as an intern at The Heritage Foundation this summer has been an unforgettable experience. I had the pleasure of working in the Development Office. It allowed me to talk to hundreds of people around the country and learn about national and local issues concerning them. I got to hear what mattered to them and realized that the conservative movement is stronger than ever. As a student at a relatively conservative university, I had a firm understanding of our nation’s founding principles — and I was eager to spend time in Washington D.C. so that I could learn how to apply these principles to public policy. While I expected to be informed, what I didn’t expect was to be inspired. Heritage’s Young Leaders Program, which implements the internship program, invests in every intern. From one-on-one help preparing my resume, to policy discussions with leading experts, the program has gone above and beyond all of my expectations. 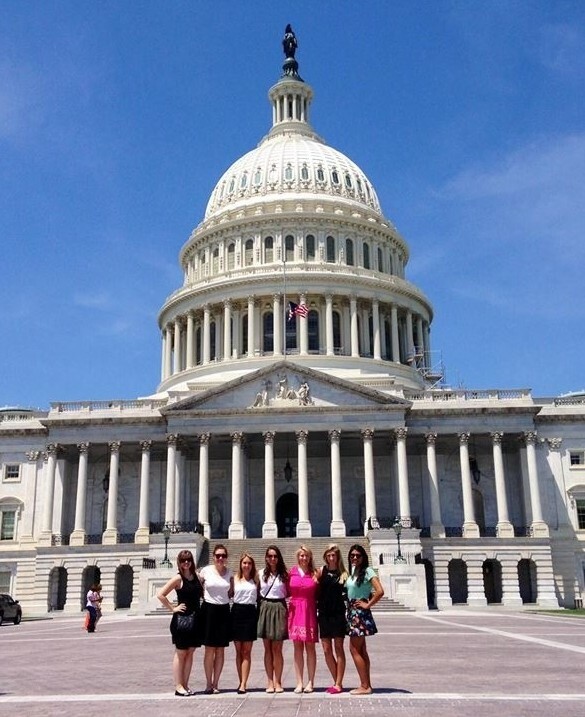 No wonder it’s known as THE internship in Washington D.C.! I truly believe we are fighting the good fight and I know that I want to work to further the conservative movement. The Heritage Foundation has given me the opportunity to challenge myself and refine my skills to be a stronger conservative and a better American. Learn more about the Young Leaders’ Program here. He specifically looks at natural resources including coal, natural gas, and oil. Expanding market opportunities for energy exports will not just benefit energy companies. By opening the door to establishing more efficient global oil markets, all Americans will reap the benefits of lower prices, more jobs, and a stronger economy. Freely trading energy will not only increase prosperity around the world, but also bolster U.S. national security by diversifying supplies in the global market. Lift natural gas export barriers. Remove the crude oil export ban. Read the Backgrounder and tell us: Do you think a free-market energy policy will benefit the United States economy? Americans effectively work one day a week to pay federal taxes and the other four days to pay their bills and take care of their families. Taking into account state and local taxes, almost one in three dollars of a worker’s earnings go to the tax collector. Be sure to read Heritage’s entire Index of Culture and Opportunity. The Index of Culture and Opportunity tracks key social and economic indicators to determine whether important indicators of opportunity in America are on the right track. 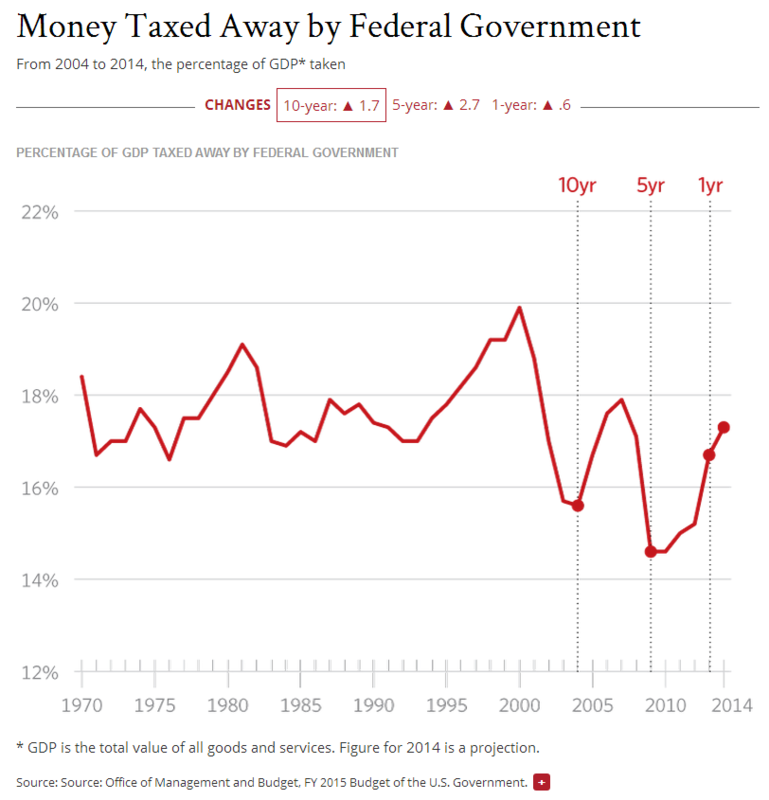 Does this crushing tax burden worry you? 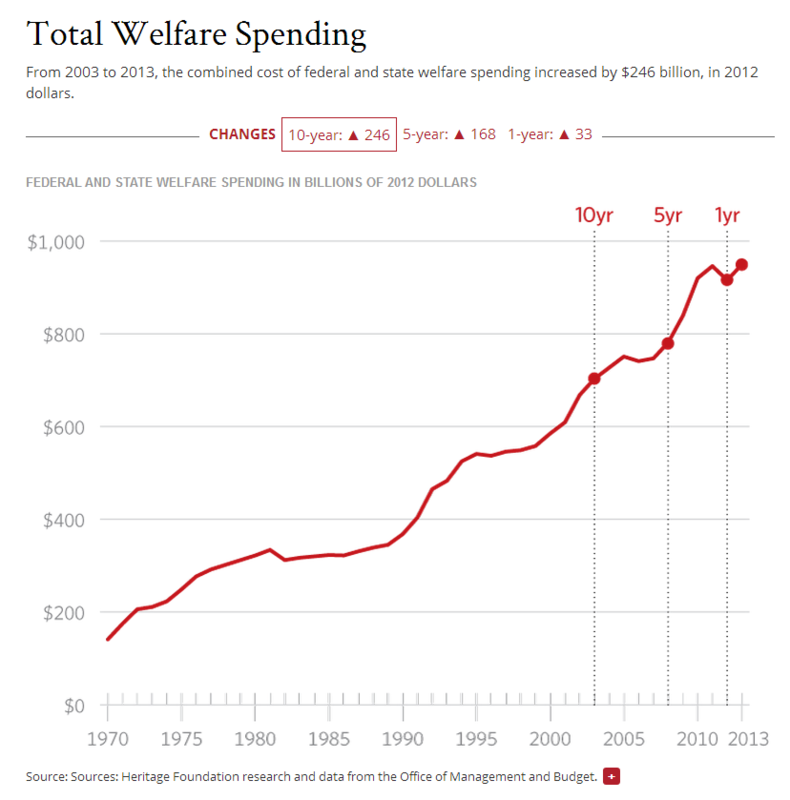 Welfare Spending Is Up. This Has Real Consequences. Welfare spending has significantly increased over the last decade, according to Heritage’s new Index of Culture and Opportunity. In light of welfare reform, the best hope to reaffirm a culture of achievement is to combine “help and hassle”: Assist the needy but also demand that they do more to help themselves. Recent education and training programs are increasingly telling their clients that they must meet accepted standards and go to work in available jobs. . .
By promoting work where possible, we can promote the self-reliant qualities needed to make marriage and family possible. Stronger workers can be stronger parents, able to prepare the next generation to flourish in a free society. 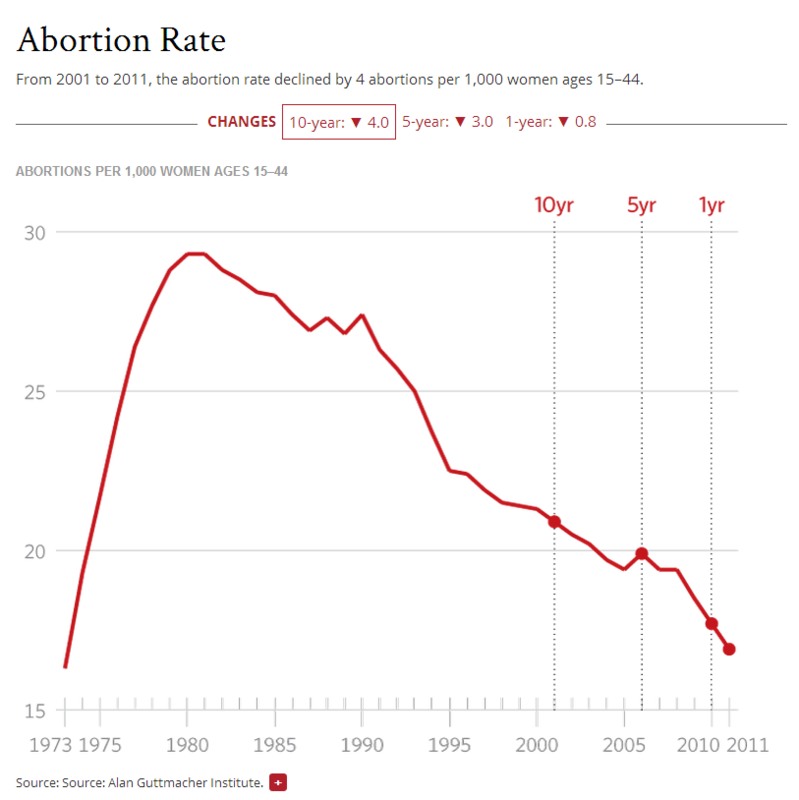 The good news about the abortion rate in America is that it’s declining. The most significant drop was from 2001 to 2011, reports Charles Donovan in Heritage’s new Index of Culture and Opportunity. “The overall direction of U.S. abortion practice is clear. A closer look at individual states that have consistent data confirms this trend,” he writes. While the abortion rate is on the decline, there is more that needs to be done. College loan debt is at an all-time high. To address this problem, President Obama recently used executive action to extend income-based loan repayment options to millions more students. The program caps monthly payments and completely forgives student loans after as little as 10 years. Sounds great, right? Not so fast. Loans have to be repaid by someone. And that someone is you. Policies set by the Department of Agriculture inflate the price of sugar, benefitting only a handful of sugar producers and processors. While the sugar cartel receives no direct subsidies, Americans still pick up the tab in the form of higher sugar costs. Eliminating the sugar program would dramatically lower America’s food bill, not just for sugar, but for all foods that contain sugar. Indeed, lowering the wholesale costs for makers of sugar-containing products would make these secondary producers globally competitive again, leading to an export boom for their products with positive consequences both at home and abroad. Change all programs that effectuate a forced transfer, like the sugar program does, to a form of transparent subsidy. Do you think the government should protect special interests and pass on the costs to consumers like you? The Food and Drug Administration is trying to remove trans fat from our nation’s diet, even though there’s no evidence that trans fats are harmful at Americans’ current low intake levels. The FDA would be taking the Federal Food, Drug, and Cosmetic (FD&C) Act of 1938 into novel areas that are unrelated to the food safety issues that the law is designed to regulate. It would do so by regulating nutrition and diet through limiting food choices. Thus, the agency is trying to conflate nutritional and dietary well-being with “safety.” This action is extreme and unwarranted. Do you think the government should have the power to tell us what we may and may not eat? Government union political spending reflects the political views of union bosses, not those of members, Heritage Foundation expert James Sherk’s told members of the Pennsylvania House of Representatives. Government unions spend their members’ mandatory dues heavily on political causes that the union leadership supports. They do so without asking their members’ permission, and irrespective of the preferences of their membership. Taxpayers subsidize government union political fundraising through the publicly funded payroll system. The government automatically takes union dues out of government employees’ paychecks. This system privileges union bosses and their priorities at the expense of union members and taxpayers who hold different views. . . . When unions must ask workers for permission to spend their dues on political causes, political spending drops dramatically. My research shows that union political spending falls by roughly half after states adopt paycheck-protection laws. Union bosses spend dues to prop up their own power instead of serving their membership. Read more Heritage research on unions. Do you think union members should have a say in where their dues are spent?